One of Canada's most accomplished rap crews, ILL-Legitimate, has finally banded together for a must-have HipHop compilation album that shows the varied talents of this international group. 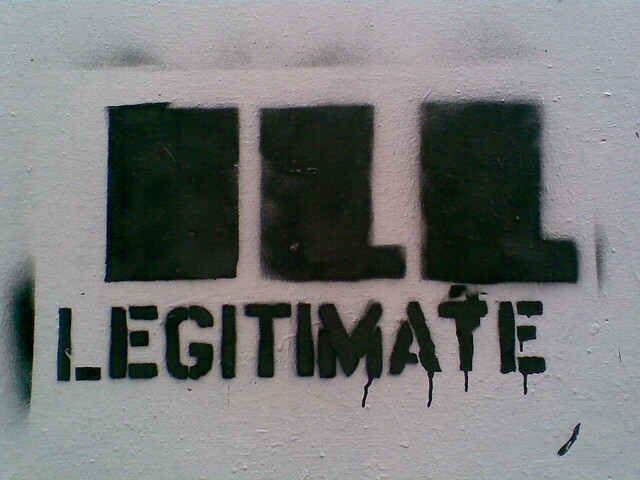 ILL-Legitimate: The Album speaks to a time in HipHip where the raw talent of artists didn't hide behind autortunes or smoke & mirrors, when the brilliance of producers was proven on the mixing board not the microphone. No doubt, fans of Wu-Tang will recognize the grit and verbal gymnastics in this compilation. In addition, ILL-Legitimate artist AOK (Assault Of Knowledge) and producer Currie were just nominated by the Edmonton Music Awards for their debut album, Edmontosaurus. I have mixed feelings about this, on one hand it's good to see Real HipHop being paid some respect, on the other hand it's ashame that in the United States we don't give Real HipHop the credit it deserves on a mainstream level. Ok let me get off of my soapbox, go checkout the visuals below for "Report Time" the bars in this track are ridiculous.